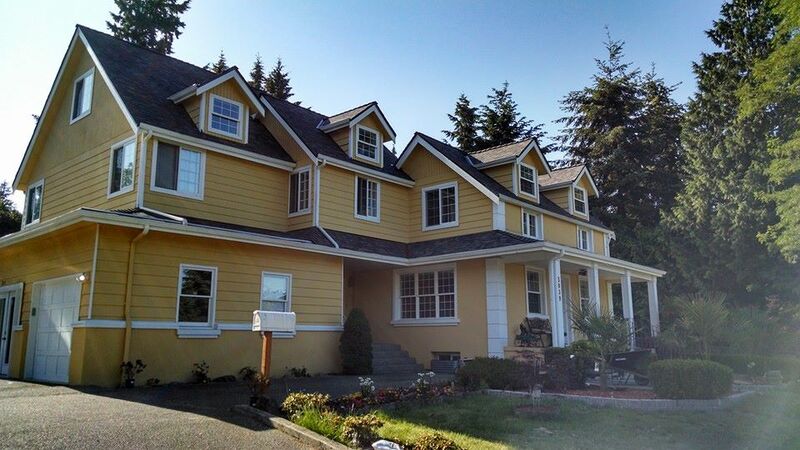 We have been installing high quality and aesthetically pleasing roofing systems that homeowners all over the Puget Sound trust in for years now. 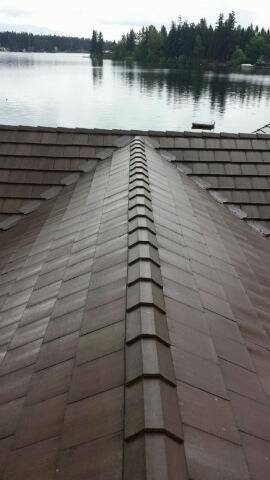 We only use products by the most trusted residential roofing manufactures. Our team of highly trained technicians are certified in all the proper techniques of roofing installation and have years of experience. We are expert installs of all different types of roofing shake, composite, asphalt shingle, and metal roofing systems. Malarkey highlander from Malarkey manufacture Portland Oregon to KCHA Newporter Apartments Bellevue Washington. Delivered by MacArthur installed by Multifacet. 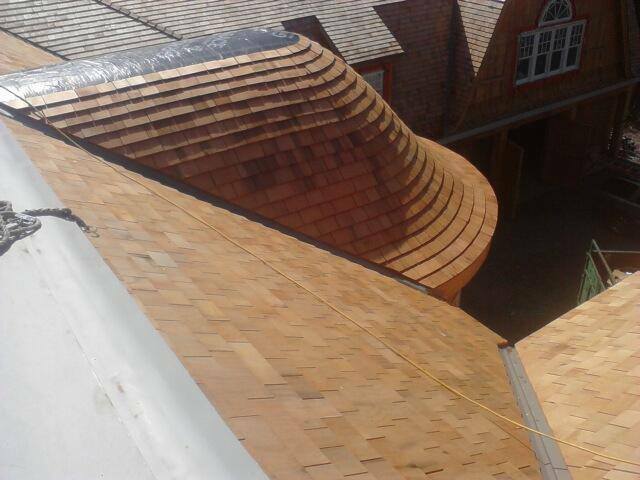 We are highly experienced multi family flat roofers and commercial roofing contractors. We have installed hundreds of squares of flat single-ply and torch down roofing through out Seattle and the greater Pacific Northwest. 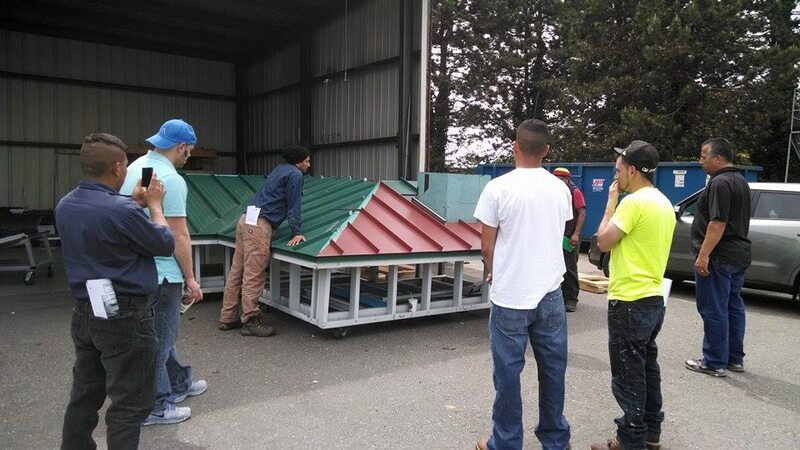 We use the best commercial roofing products from the most trusted manufactures GAF, Certain-teed, Pabco, IKO, and Versico. 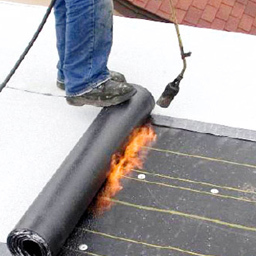 We are trained and certified in installation of TPO, PVC, and EPDM single ply flat roof membrane as well as torch down roofing. See our project gallery for flat, commercial roofing project by Multifacet Group in Western Washington. WRB window water test. Bee Engineering with Multifacet Group. Building envelope. We specialize in cleaning & maintenance and installation of seamless gutters . We use the best industry products of 5'' K-line and 6'' K-line copper, aluminum and steel in an assortment of colors. We remove, repair, and install several styles and colors from standard windows to sliding glass doors. We also offer interior and exterior window cleaning services. Additionally we are expert energy efficiency & structural performance testing in our window services. If you are interested in more information or scheduling an appointment for any of our valued roofing service call us today at (425) 495-5078 or click below for a free estimate!